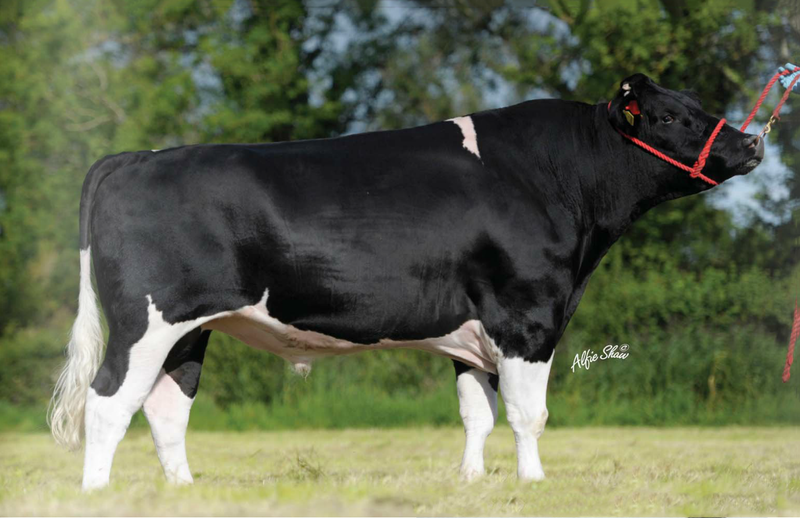 Breeder: Bill O’ Keefe, Kilkenny, Ireland. 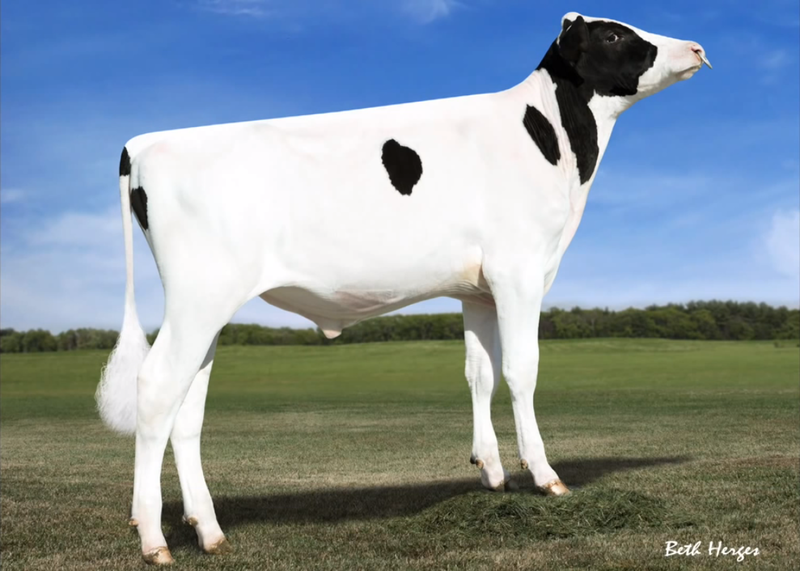 Storm is out of the EX91 Churchclara Nautical Circus. 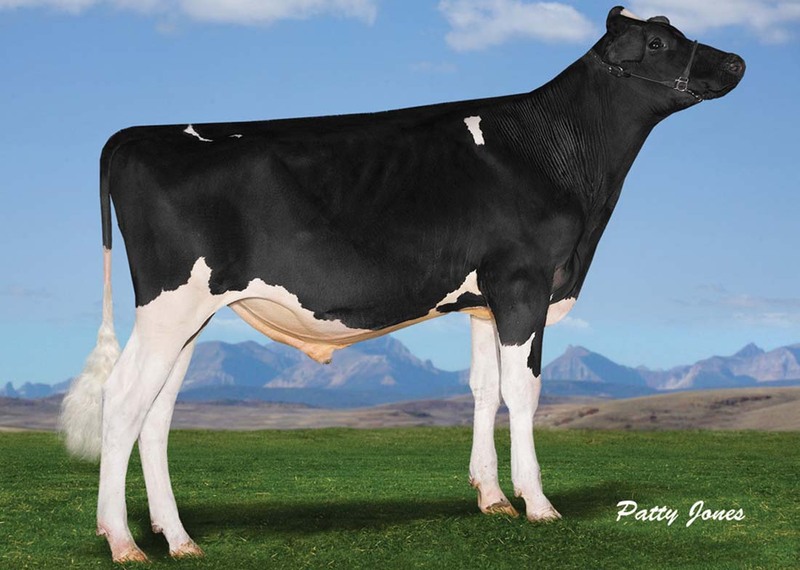 Circus has produced protein to 3.95% and milk to 7,439kgs in only 296 days. 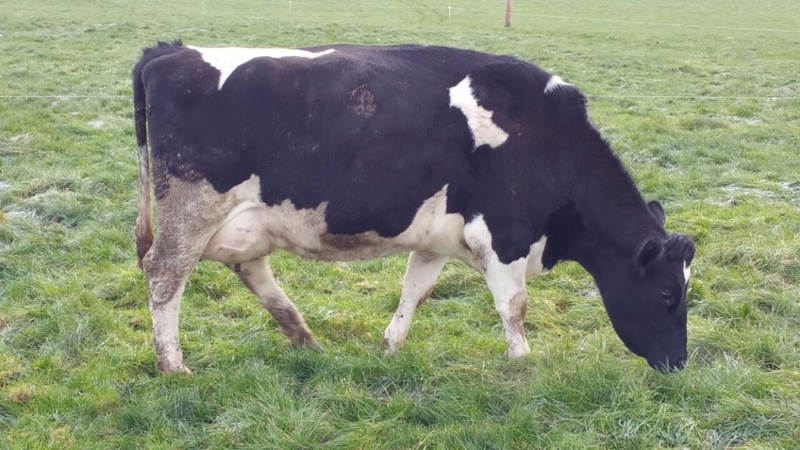 Circus produced 641kgs of milk solids in 2014. The Circus family has consistently low cell count and are very easily managed. 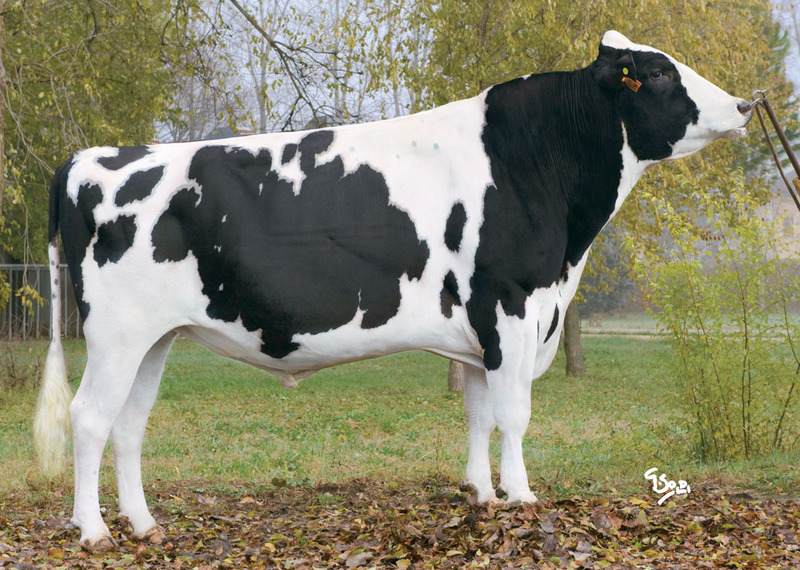 Maurauder is one of the top EBI British Friesians on offer for 2015. He has high fertility of €162. Very high components of 0.20% protein and 0.33% fat. Maurauder is 80% black in colour. He is correct, and good natured.